24hours preservation of Kidneys Transplant (June 1973). 10-years of various postgraduate courses (master) especially in the HBP Surgery. Surgery of the Upper and Lower Gastrointestinal tract. (open and lap. Surgery). Visiting Professor University of Yale, U.S.A. (1997). New York Academy of Sciences (1998). Emeritus Professor , Medical School, University of Athens, Greece (2011) . 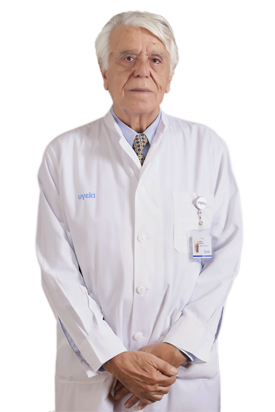 Emeritus Doctor, Medical School, University of Thrace , Dimokritio (2015).